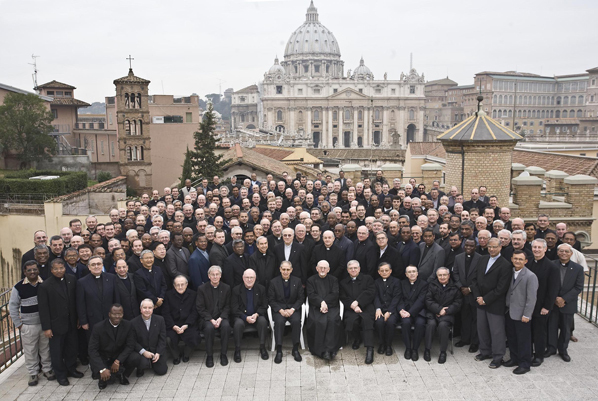 + The society of men dressed in BLACK now has a Pope for the first time. + Nostradamus warned that a black and red one take the power in MARCH. ++ JESUITS or The Society of Jesus (Latin: Societas Iesu, S.J., SJ or SI) is a Christian male religious order of the Roman Catholic Church. The members are called Jesuits. + The color of the plain black priest's cassock, worn by members of the Society Of Jesus, including the Superior General, partly from a past concern (most prominent around the 16th and 17th centuries) amongst Protestant European countries concerning the relative power of the Jesuits within the Roman Catholic Church, and partly because the Superior General is elected for life. He is generally addressed as Father General. The position sometimes carries the derogatory nickname of the Black Pope, after his simple black priest's vestments, as contrasted to the white garb of the Pope. + As such, though Jesuit garb appeared distinctive, and became identifiable over time, it was the common priestly dress of Ignatius' day. During the missionary periods of North America, the various native peoples referred to Jesuits as "Blackrobes" because of their black cassocks. + So "Black Pope" is a derogatory nickname given to the Superior General usually by the media (and never used by the Jesuits themselves). + The Jesuits have always been a controversial group regarded by some as a society to be feared and condemned and by others as the most laudable and esteemed religious order in the Catholic Church. Nostradamus warned that a black and red one will be elected Pope. Century 6 - Quatrain 25, Old French. The producers will act on a day of drizzle(7). 2+ Pope Nickname for the work of St. Peter when he was chosen by Jesus. 4+ Customary dress of the Jesuits. 5+ Usual color of the Cardinals. When in choir dress, a Latin-rite cardinal wears scarlet garments — the blood-like red symbolizes a cardinal's willingness to die for his fait. 6+ Hierarchy, word of Greek origin: hierarchia (ἱεραρχία), from hierarches means "leader of sacred rites". 7+ The election of the new Pope has been held in rainy weather. + By March, the government of one person (Monarchy) would be frustrated and the Pope (fisherman) try to solve a very harmful problem. + A newly appointed Cardinal, of a religious order known for his black costume, he will be named Pope by some voters in a rainy climate. A view of St. Peter's Basilica on March 10, 2013, in Vatican City. Cardinals are set to enter the conclave to elect a successor to Pope Benedict XVI. And so was fulfilled the prophecy of Nostradamus. This will be the last Pope on the list of Malachi? Rome will be judged by a dreadful judge .... et cetera? + There is another curious relationship between the pope and the color black: The Argentine soccer or football. The former Cardinal of Buenos Aires is the pope Francis, Benedict's successor, and yes, also "raven", as known to the fans of the football team San Lorenzo de Almagro. 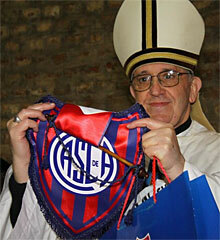 + The new Pope Francis I, the Argentine citizen Jorge Mario Bergoglio , is a fanatic fan of San Lorenzo de Almagro, celebrated Mass for the 100 years Boedo club and his father played there on the basketball team. + The football club showed a reproduction of their membership card with the number 88235. + The nickname is no accident. 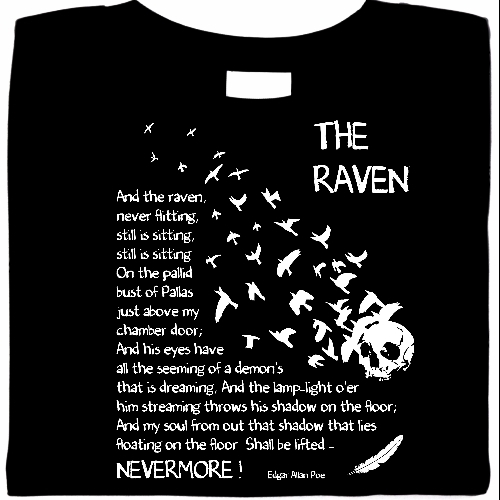 Ravens, one of the ways of referring to San Lorenzo de Almagro, but the bird is not the popular way of referring to the priests of the Catholic Church, completely covered with black cassocks. Also why, although disused, the Of Buenos Aires club is known as "The Saints". + Originally these appeals arose from the fact that the founder of the blue & red soccer team was a parish priest Lorenzo Massa. This man of the Salesian order offered the Oratory of San Antonio to the boys of the neighborhood of Almagro playing football in the street. The founding assembly of the club gave the institution the name of the priest, but he refused out of modesty, but later accepted the name as a tribute to the saint of the same name and the Battle of San Lorenzo. "The day of wrath, that day Will dissolve the world in ashes As foretold by David and the sibyl! How much tremor there will be, when the judge will come, investigating everything strictly!" Is it really that hard to go take a look in Marais Temps Clair Conservation Area (MO)? "A Murder With Too Many Notes"
I can speak of an even stranger story. + Three people wanted to help me check my theory about a treasure in Marais Temps Clair CA (MO). 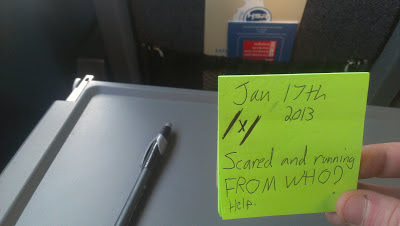 + Three people have disappeared or have not wanted to talk to me again. + The first said that I should be quiet until he returned to contact me. + The second spoke through Facebook and their page seems "dead". I can not tell if it's real or a hoax. What do you think? 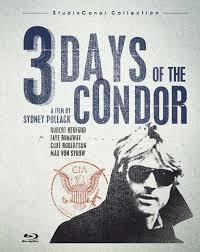 ..... but this seems more a Robert Redford´s film called "THREE DAYS OF THE CONDOR". + A bookish CIA researcher who works in a clandestine office in New York City. 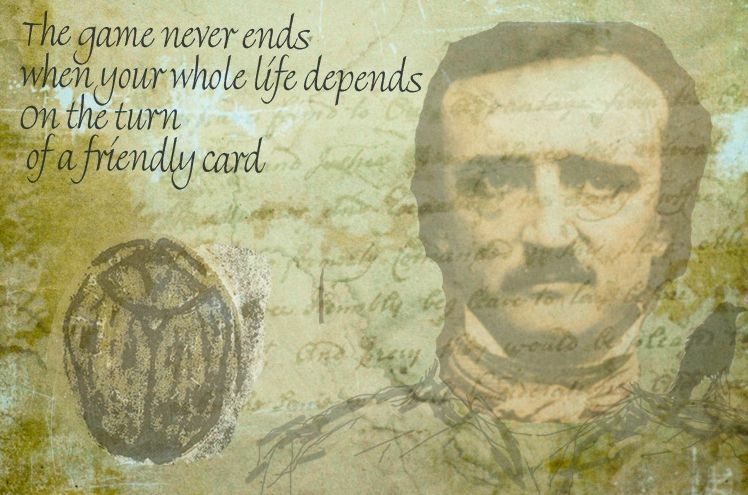 He reads books, newspapers, and magazines from around the world, looking for hidden meanings and new ideas. As part of his duties, Turnes files a report to CIA headquarters on a low-quality thriller novel his office has been reading, pointing out strange plot elements therein, and the unusual assortment of languages into which the book has been translated. He finds all his co-workers dead, and must outwit those responsible until he figures out who he can really trust. + The screenplay by Lorenzo Semple Jr. and David Rayfiel was adapted from the 1974 novel "Six Days of the Condor" by James Grady. 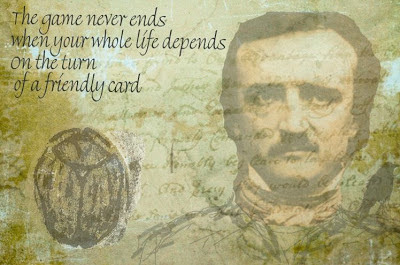 Semple and Rayfiel received an EDGAR ALLAN POE AWARD from the Mystery Writers of America for Best Motion Picture Screenplay. I have explained only a dream. the black girl's dream. "+ Thus we come to my house. There are a few onlookers who take photographs but do not help me. The pursuer jump out my window and I look at what has happened in the street..... and i see the street is covered with snow, the pursuer too, except that a corner of the street is a half-buried human figure." - A black girl sick relative to Mccormick (perhaps granddaughter) who needs help ... and everything will resolve when the sun's heat to melt the snow." NOW I think I know who is the figure that is hidden under the snow in a corner. It's the future, and has come. The third man must hide and so should be..... and rightly so. He recently told me which he is hidden in some place safe. NOW I hope that the snow become water again clear, odorless and tasteless. 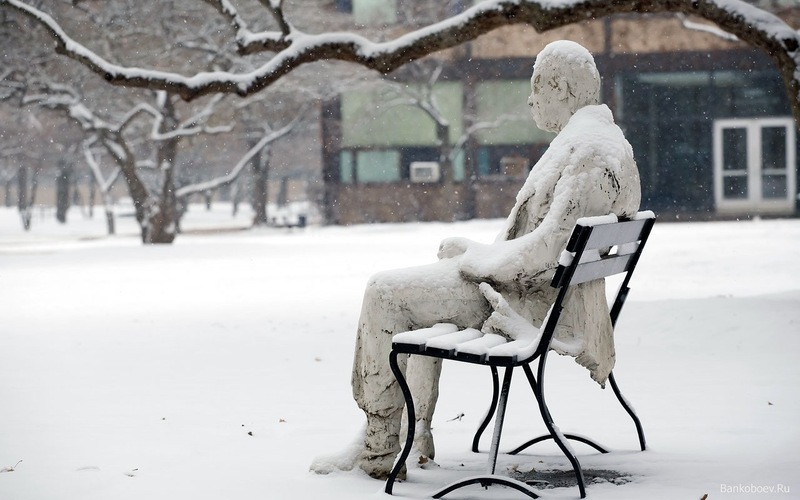 A man under the Snow, like in the dream. What about the black girl? + I hope not to be late, i do not know what will happen to the black girl. but he'll never, never fight over you"